E-Estonia Showroom‘s manager Anna Piperal has recently been one of the keynote speakers at Civica Expo in Sidney, Australia. GovernmentNews, the country’s only independent website dedicated to all the aspects regarding how the State deals with matters of public administration, took the chance to have a chat with her on how Estonia turned out to be, only 25 years after gaining the independence after the collapse of USSR, one of the most advanced digital societies in the world. It is something that did not happen by accident. Post-Soviet times Estonian governments, fully aware of the limited capabilities of the country in terms of size, population and natural resources, decided that the foundations for the new State should have been based on a new idea of society: a digital society, open, with citizen friendly services and public bureaus. The way to go seemed to be quite obvious: wise use of internet and its potential. 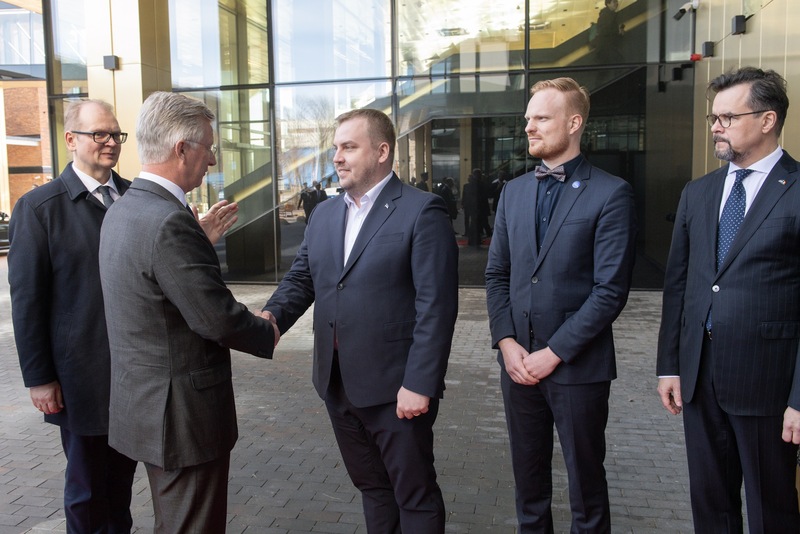 This is the concept behind the creation of a national ID card, of the X-Road system, of all the digital services aimed to ease life and business in Estonia. 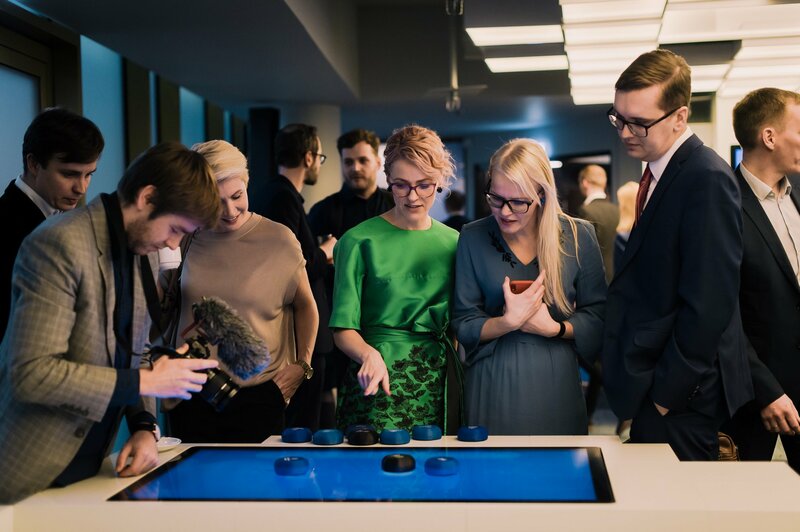 Interoperability among different offices’ databases, resilience of the system in terms of security, cooperation with the private sector in order to implement and develop valuable and efficient solutions for the government: these are only few of the cornerstones of Estonia’s digital revolution on the way to a new model for State-citizen relationships. In two words, on the way to the creation of a truly digital society. Read the full article on GovernmentNews: “National identity card for Australians? Digital government lessons from Estonia“. 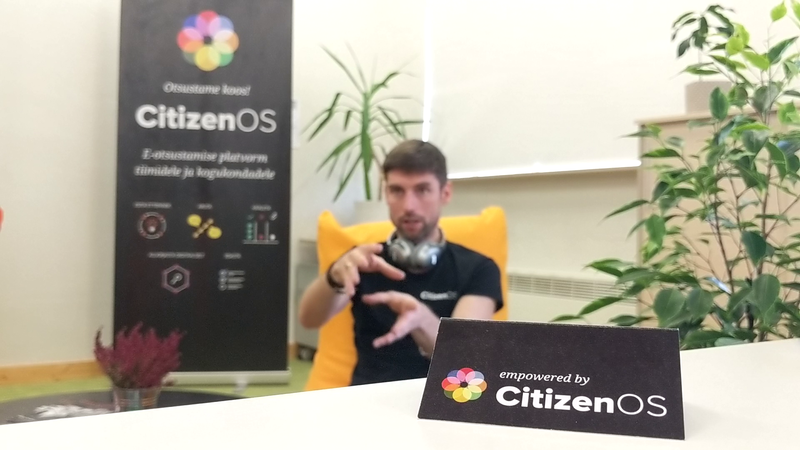 But the Estonian digital revolution could not happen without significant changes in the concept of citizen’s identity. A system that works must be a system that is safe as well, where everyone could certainly do everything faster than in the past, but also being sure of the identity of the person which a subject comes to interact with Whether it is a person, whether it is a company, whether there is an active dialogue with the public administration involved. BBC News‘ Nicola Smith opened an interesting thread on the topic with a point on the future of hand-written signature in the digital age. There is one country, together with few others, already living the experience of being part of the Digital Age. We will let you guess which one. 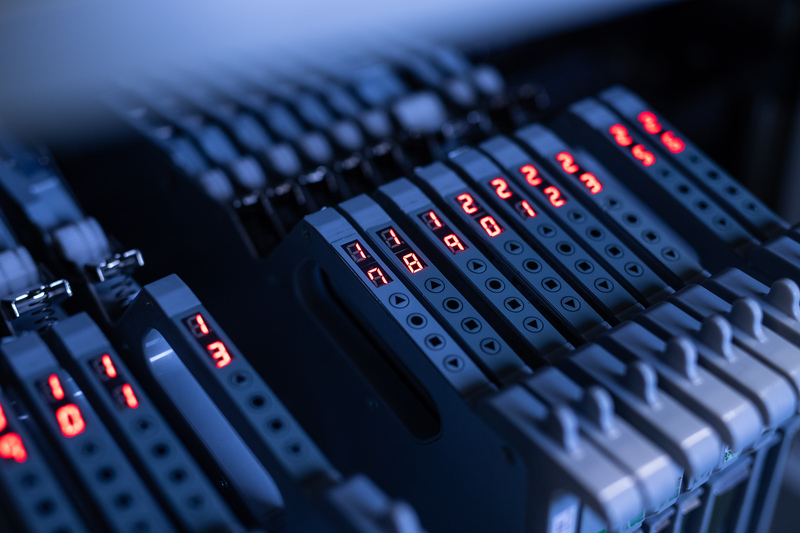 As the article reports, “In Estonia […] every resident over the age of 15 has an ID card protected by a personal identification number and containing a digital signature. This enables them to access government services, digitally sign documents, and vote electronically in parliamentary elections”. The relevant point is that this is definitely not only a matter of showing the world that Estonia is one of the most digitally advanced countries in providing fast and efficient e-services to its citizens. It is also a matter of cost-effectiveness that actually helps the State in dealing with budget-related issues: 2% of Estonia’s GDP is saved every year as a result of the use of digital signatures. And who would not want to do something faster, safely and saving some money too? We all know the answer. Read the full article on BBC News: “Has the hand-written signature had its day?“.